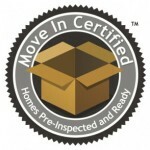 How Does The Certified Move-In Ready Program Work? Move-In Ready Homes in Ithaca and other areas we serve have been thoroughly inspected and undergone a 500+ Point Thorough Examination Of The Home Including Structural, Mechanical, Roof, Electrical, Plumbing, Major Appliances, Heat and A/C. 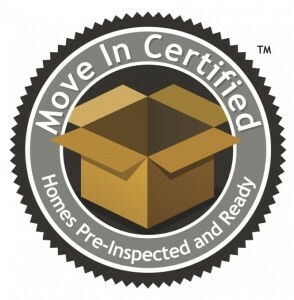 Certified Move In Ready does not mean that the home is perfect or that all repairs have been made. It simply means the home has already undergone a vigorous inspection and there are no big surprises to be found. A written report has been finalized and includes documentation of any areas of concerns. The written report and any narrative video are posted here and ready for you to view. Clear and concise with digital photos of each room and any concerns noted. If there is a video review, it is narrated by the inspector, providing verbal and visual clarity. If any areas of concern have been corrected, a follow-up photo may also be in the report to reflect appropriate improvements or the owner may have repair receipts from local tradesmen. Areas of concern that haven’t been corrected may also contain repair estimates provided by the seller. Please contact the listing agent for further information on any of the properties. Elmira | Corning | Horsehead | Painted Post | Pine City | Van Etten | NewField | Spencer | Breesport | Erin | Candor |Dryden |Lansing | Watkins Glen | Montour Falls | Wellsburg | And northern PA. Your Southern Tier Pr emier Home Inspection Company | Let the experienced Precision Home Inspectors help keep you from buying The Money Pit. 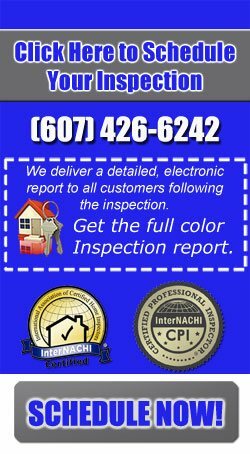 We’ll alert you to any and all health or safety issues and maintenance needs of the home you’re looking to buy.Precision Home Inspection will be your home buying or selling advocate! We are committed to providing you with outstanding service. 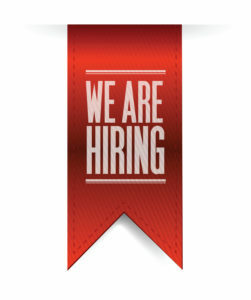 We’re highly experienced and extremely thorough. If you’re looking to buy or sell in the Southern Tier area, we can help!